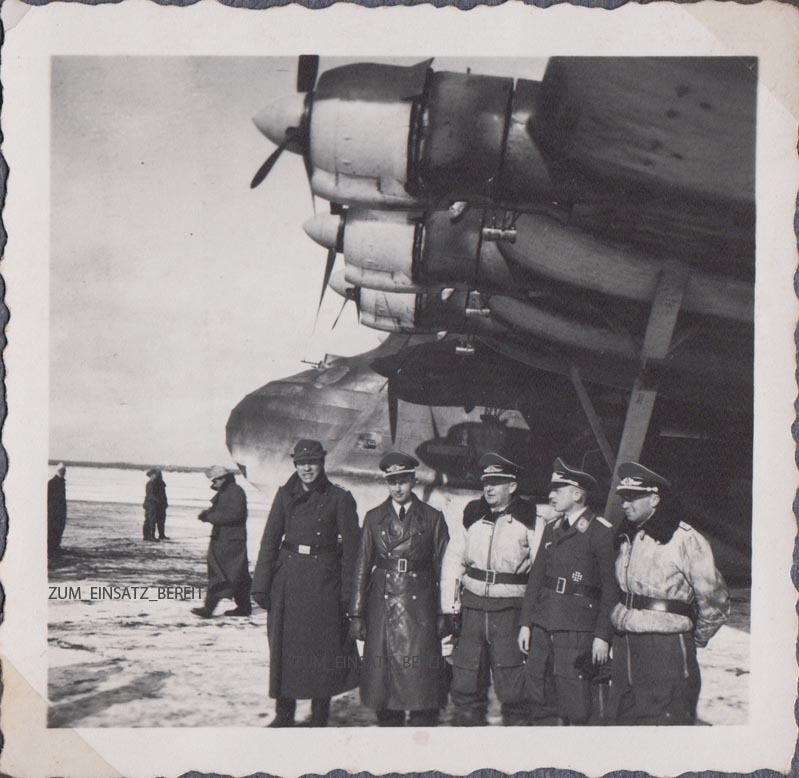 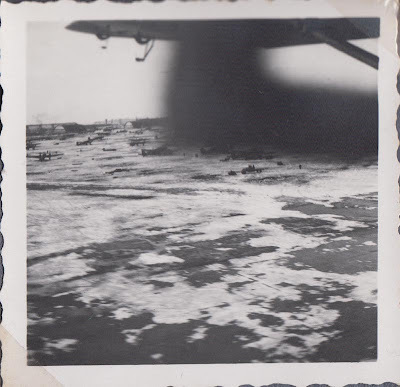 Recently offered on Ebay was a beautiful photo album belonging to Austrian Herbert Rennecke, an airman who served with KG z.b.V.323 and Transportgeschwader 5 in Russia during 1943. Just in case you didn't see it on TOCH (thanks Marc!) 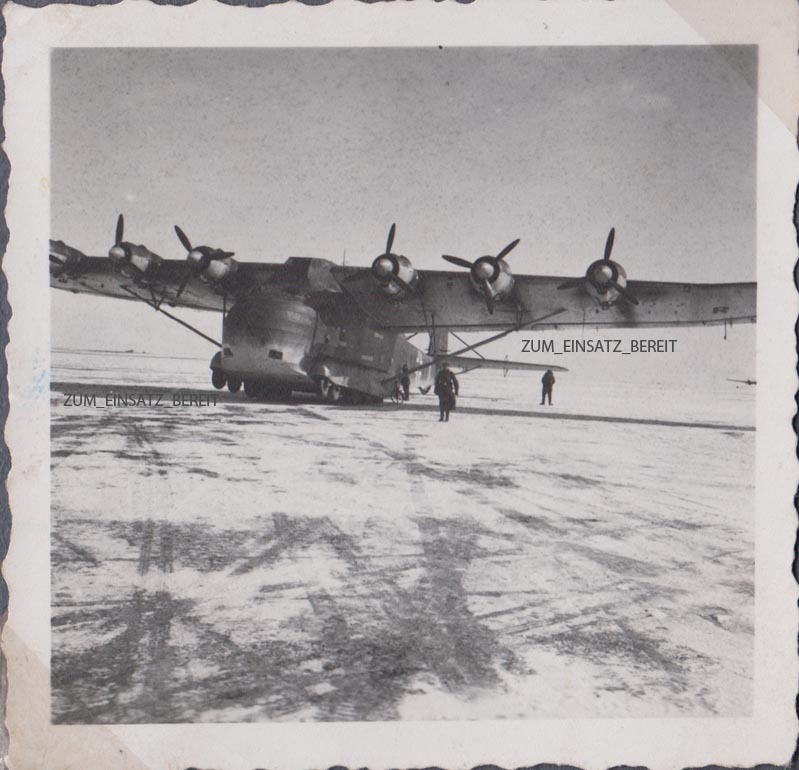 some of the images from the Ebay auction are reproduced here. 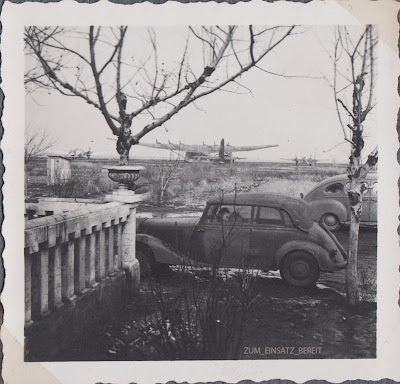 This fascinating shot is captioned .." nach Russland..." (to Russia ) and depicts the aircraft coming into Kharkov (Charkow-Woitschenko) on 23 January 1943. 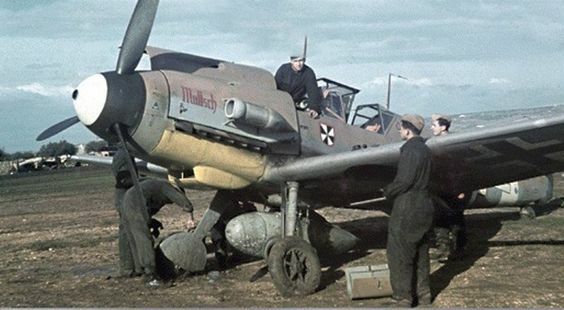 The complete Kennung of the Me323 was probably C8+RA ... The photos were shot at places like: Dnjepropetrowsk-Nord, Kirovoograd , Saporosjie-Ost , Konotop , Charkow-Woitschenko , Dnjepropetrowsk-Sud.